You may have noticed good-old-fashioned petrol and diesel cars haven’t had the best publicity lately. 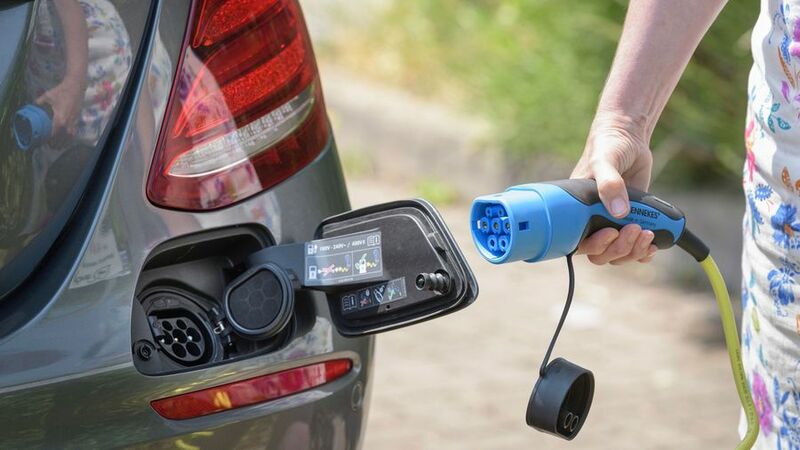 With the rise of hybrid and electric cars, we can expect to see the internal combustion engine phased out over the next few decades, and eventually, electric cars will take over. But, there’s no need to wait for the future, as you can buy electric cars right now. They’re still relatively niche, aimed largely at those that live in a city or suburbs and don’t need to do long car journeys. They can also be expensive and will likely have a smaller range than petrol or diesel cars. However, they do have the advantage of emitting no pollutants, and they also cost far less to charge than you’d pay to fill up a fuel tank. There's also the bonus of no tailpipe emissions, and ranges are constantly being improved. 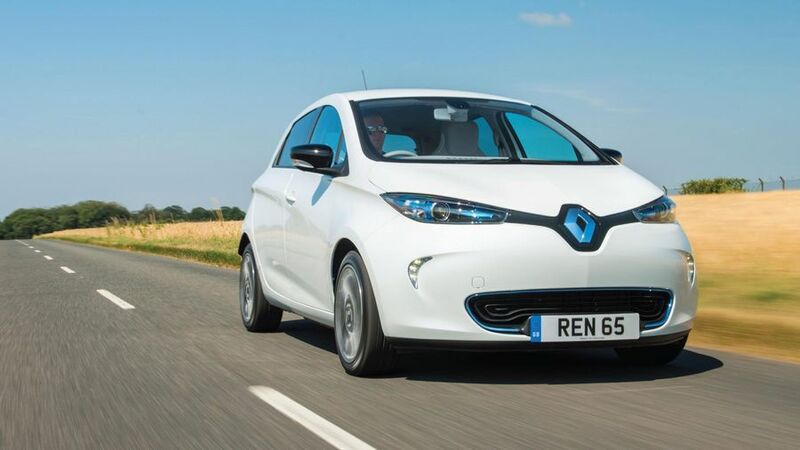 With more and more electric cars available to the public, we’ve rounded up our favourites. Electric cars cost very little to run, but the trouble is that many of them are expensive to buy. Not so the Zoe, which is yours for little more than the price of a decently-specced Clio. Despite this, the Zoe is still a very smart-looking little thing. The blue accents on the outside are complemented by a hi-tech interior, and as the car was designed from the ground up as an electric car, the batteries don’t limit the car’s practicality too much. It’s good to drive, and has a five-star Euro NCAP crash test rating, too. The Model S is becoming a common sight on British roads, thanks largely to the fact it has a much more usable range than other electric cars. A single charge can get you almost 400 miles, which makes it far more realistic for those that do more than pootle around town. It also boasts serious performance and some clever interior technology thanks to a huge 17-inch touch-screen up front. Downsides? Well, the interior quality isn’t amazing, and it’s very pricey, but that’s not been enough to put people off so far. You might also consider Tesla's electric SUV, the Model X, or if you're super keen on the idea of premium electric SUVs and want something other than a Tesla, the Jaguar I-Pace. 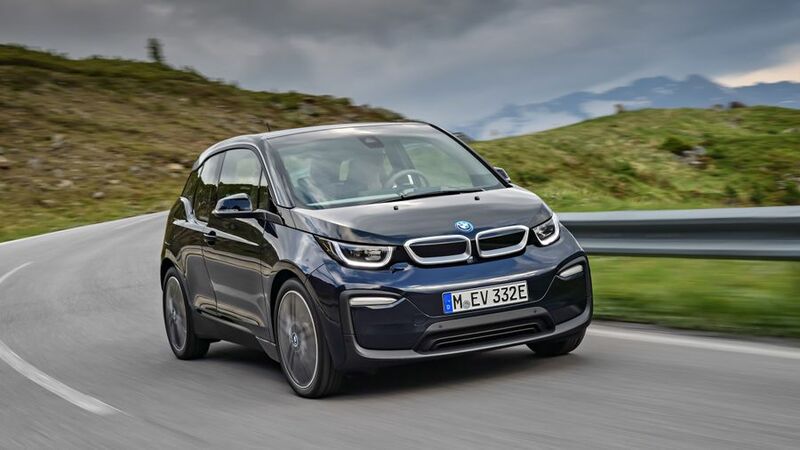 No offence to any of the early electric car pioneers in the modern age, but it took the arrival of the i3 to make electric cars genuinely aspirational. But its list of attributes goes way beyond the BMW badge. There’s also the way it drives. The sporty BMW gene is alive and well in the i3, and it’s a genuinely quick little car, as well as being amazingly manoeuvrable. Admittedly, all this doesn’t come cheap, but with the i3, there’s no denying the feeling that you get a premium product for your money. Lots of electric cars shout their credentials by looking like nothing else on the road, but Volkswagen’s electric Golf looks like, well, a Golf. Only the blue headlights and different front grille mark it out as special, which for lots of people is exactly what they’re after. 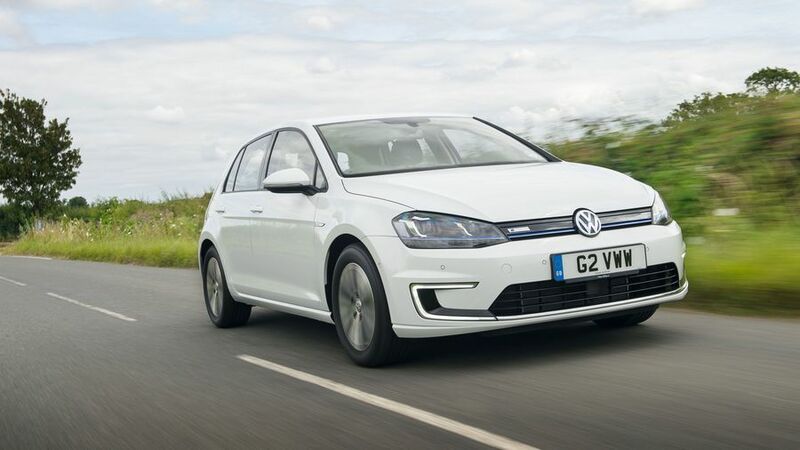 It boasts all the attributes of the regular Golf – a refined a comfortable drive and a classy cabin – but without any of those pesky exhaust pollutants. 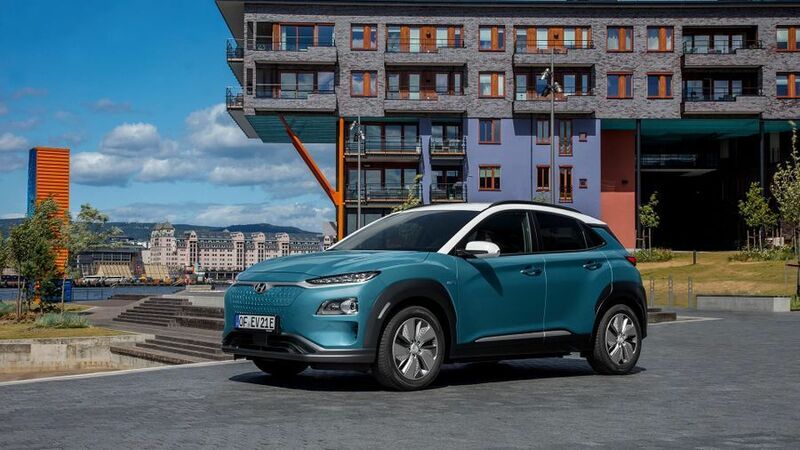 The Hyundai Kona Electric mixes the appeal and practicality of a small SUV with the choice of two battery sizes to suit both budget and desired driving range. There is a choice of two different batteries in the Kona Electric, each producing different power outputs and driving ranges. The lesser is the 39kWh model with 136 horsepower, which is similar to the sort of performance a 1.2-litre petrol engine would offer. With this battery, Hyundai claims the Kona Electric has a driving range of up to 193 miles on a full charge. For those who want to cover greater distances, there is a more powerful 64kWh battery that delivers up to 300 miles of range. Its smooth and refined driving experience and lower running costs give it plenty of appeal.